The Cardinals finally got to their old nemesis Bud Norris of the Houston Astros in a 5-1 win. The Cardinals scored four runs in the third inning. Jon Jay with a two run single in that inning. 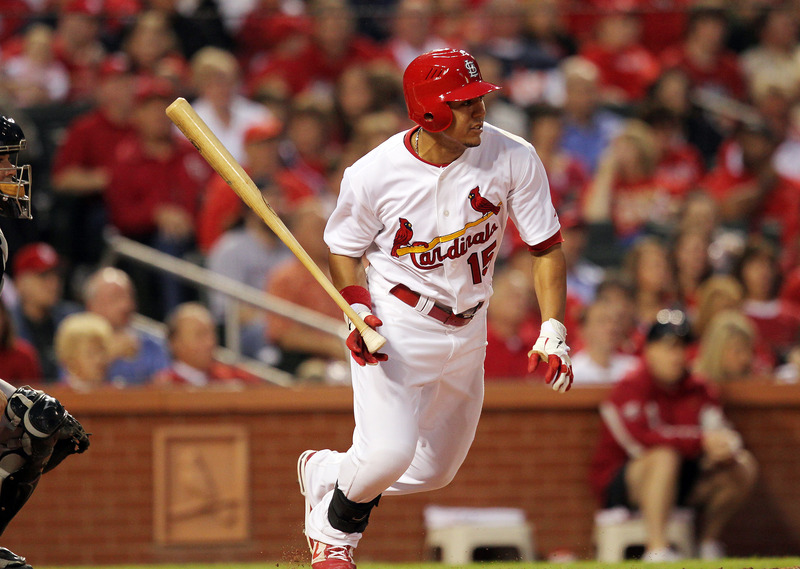 Albert Pujols followed with an RBI single and Allen Craig later drew a bases loaded walk. In the fifth, Pete Kozma with his first major league RBI with a double scoring Tyler Greene. Kyle Lohse moves to 5-2, 8 innings, one run allowed, his ERA is 2.17. The Cardinals are banged up. Matt Holliday left after two inning with tightness in his left quad, and Lance Berkman was taken out in the sixth with some discomfort in his right wrist. The Cards have also been without Colby Rasmus who missed his fourth game with an abdominal strain.